Hope everyone had a wonderful Thanksgiving! We are over here in our day after food comas – pups included! So what better way to kick off the weekend then in pajamas with a big plate of leftovers, some Christmas movies and online shopping?! 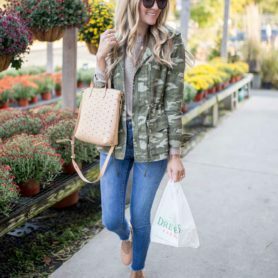 Black Friday is HERE and so are the seriously amazing sales, and I’m super excited to share the best Black Friday sales I’ve come across so far! Today is the day (along with Cyber Monday! ), I get almost all of my Christmas and holiday shopping done, and this year the discounts are even better. Plus, is there anything better than shopping while eating a piece of pie? I think not! 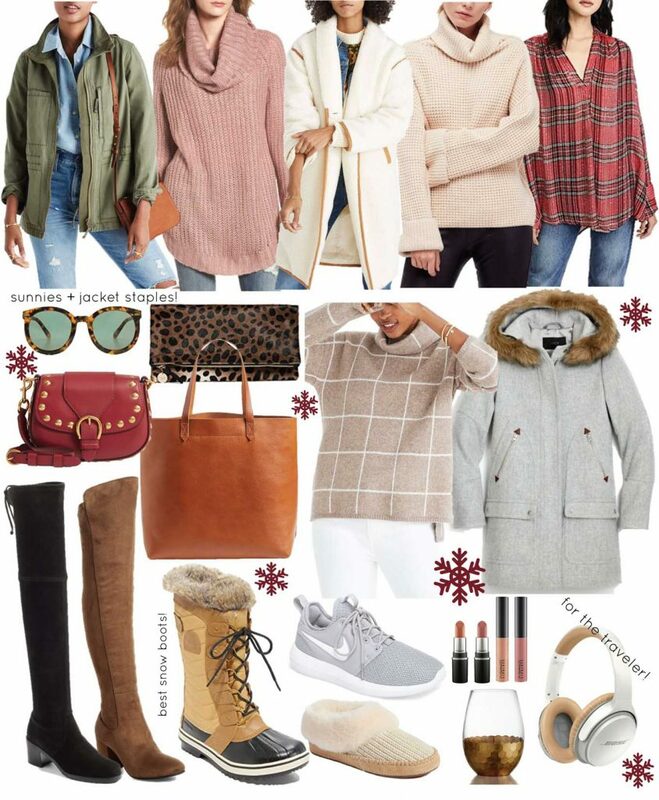 I’ve rounded up my top picks above and my favorite retailers below, where you’ll find pieces for everyone on your list! 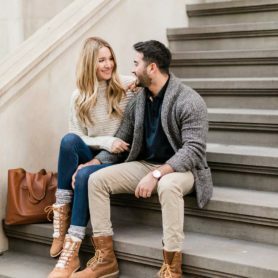 I’m picking up the fur lined coat above, another pair of winter boots and some winter essentials for Armaan that I found on sale (like that Patagonia pullover he wears constantly, such a good gift for your guy!). I’ll be back next week with a full Cyber Monday post, so stay tuned! Thanks for stopping by! Have a great day of shopping the deals and eating leftovers!